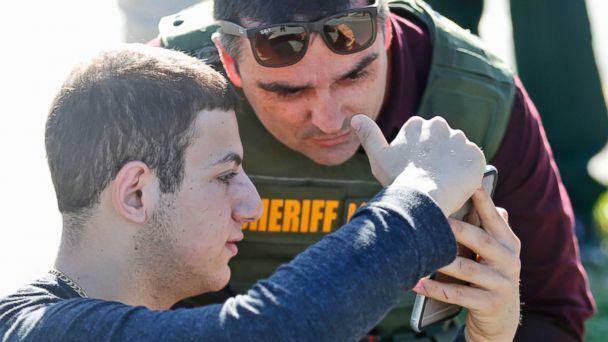 Authorities are scouring social media for clues to why Nikolas Cruz allegedly opened fire outside Marjory Stoneman Douglas High School in Parkland, Florida, on Wednesday, killing 17 people. 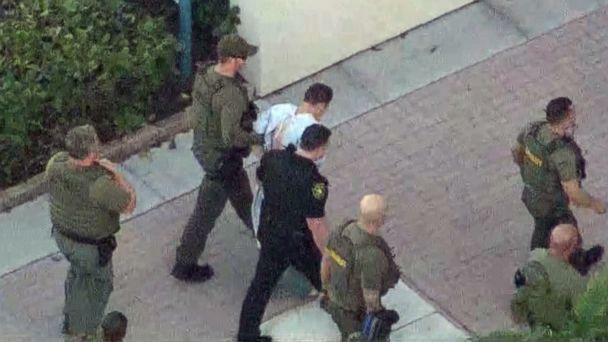 Joshua Charo, who went to school at Marjory Stoneman Douglas, said he knew Cruz but hasn't spoken to him since he was expelled in relation to the incident involving the fight. He said Cruz would regularly talk about shooting rats with a BB gun and was part of a very small group of friends. 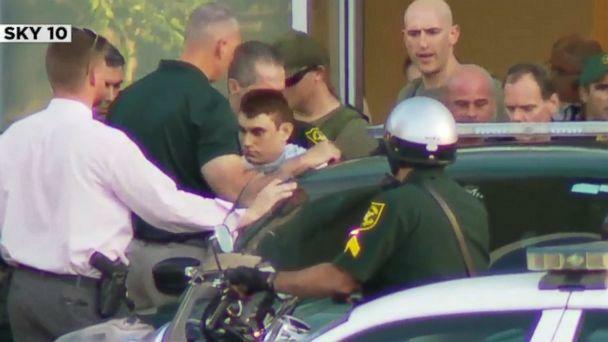 Fernando Santos, a friend of Cruz who spoke to ABC News through Instagram, said the alleged shooter was picked on in his first few years of school. "I know he had his own problems, but I never thought he would be capable of this," Santos said. "I stopped seeing him before his mom passed away because I ended up moving [to Sunrise, Florida], but we would still contact each other every other day. "I did know he really did like guns a lot, but I didn’t think he would cause such tragedy," he added. A family member of the suspect told ABC News that Cruz was adopted as an infant by Roger and Lynda Cruz, both of whom are now deceased. His adopted mother died just last year of the flu, according to Lynda's cousin Kathie Blaine. She was otherwise healthy before checking into a clinic in November, being rushed to the hospital and later dying of pneumonia. Cruz's father died of a heart attack in 2005 when he was still a young child. A student who told ABC News that he participated in Junior ROTC with Cruz described him as a “psycho.” Cruz was a well-known weapons enthusiast, the student said, who once tried to sell knives to a classmate.